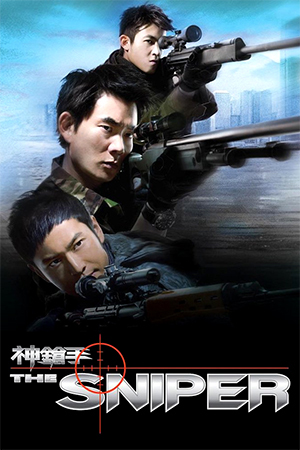 After success with such fast-moving action films as ‘Downtown Torpedoes’, director Teddy Chen attempted to blend the expected excitement of the action genre with a more thought provoking framework. The result was ‘Purple Storm’, a film that despite its flaws is an admirable effort at something a bit more multi-layered. The intriguing narrative centres on a group of Cambodian terrorists planning to ignite a worldwide political inferno with a series of attacks based in Hong Kong. The main aim is the deployment of a deadly chemical weapon into the heavily populated Hong Kong streets; this chemical, when dropped, forms clouds of poisonous gas that comes down in coloured droplets known as ‘Purple Storm’. While smuggling these weapons, one of the group is knocked unconscious and captured by the Anti-Terrorist Force. This young man, Todd (Wu), suffers amnesia and has therefore no recollection of his past or his purposes for being in Hong Kong. His use to the Anti-Terrorist Force is increased when it’s discovered that he is also the son of the terrorists ruthless leader, Soong and he could well be used to draw out the wanted man. 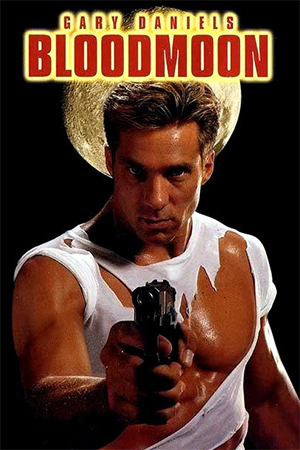 Todd therefore has his past reconstructed to the authorities specifications and is now reprogrammed as an undercover government agent who has been hurt on a mission. However, drawing Soong out will certainly not be easy and stopping the use of the chemical weapons is not guaranteed either. Added to this game of cat and mouse between Soong and the authorities is the fact that Todd is slowly beginning to remember who he really is and that he has a father and a wife among the terrorist factions. 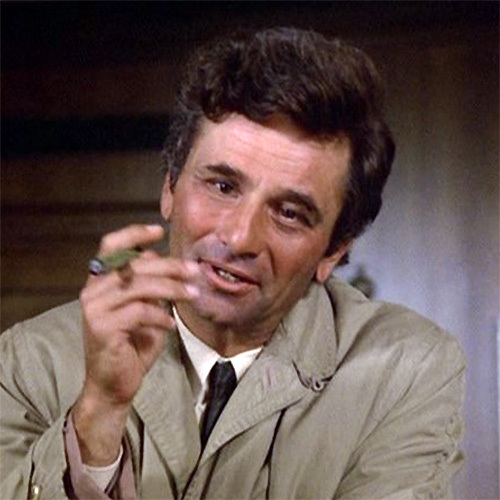 Critics seem somewhat divided on the whole debate as to how to appreciate ‘Purple Storm; some have seen it as an intelligent mixture of political thriller and police procedural drama whereas others have derided it as another attempt to mimic Hollywood in terms of style and substance. The film is perhaps more of the former than the latter and while it doesn’t quite offer the level of depth that it initially promises, it does maintain a good level of interest throughout its duration. The political side of the film, though ultimately under-developed, gives the film an extra level of depth and will probably be of interest to Western viewers who are not fully aware of its complexity. To those with more knowledge of the suggested politics, the film may be simplistic in its handling of these matters, but commendation needs to go to Teddy Chen for trying to make a more mature type of action-thriller. The tension between Soong and Todd is one of the film’s definite highlights and the gradual approach to the narrative resolution is something that draws the viewer in. 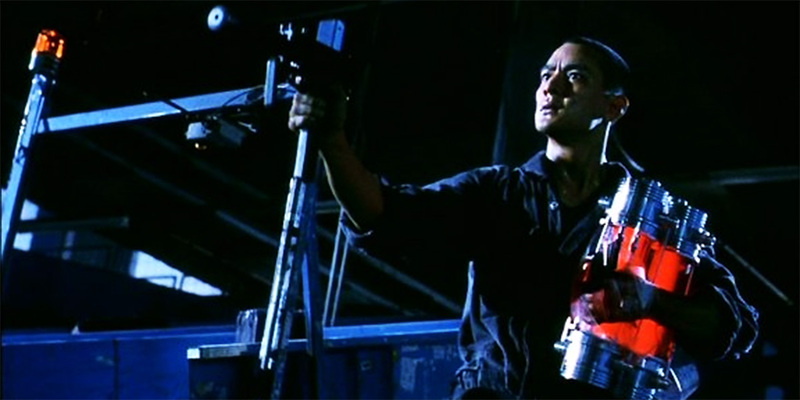 Intertwined with this is some impressive action set-pieces and some not so impressive CGI effects – something that still tends to haunt modern Hong Kong productions. 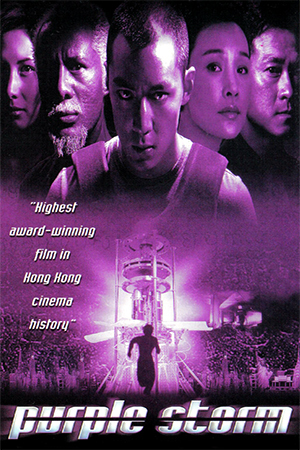 ‘Purple Storm’ also features some excellent performances; Daniel Wu is very effective in a challenging role and displays the correct amount of emotional turmoil for his character without resorting to histrionics and Josie Ho’s laconic terrorist rightfully earned a best supporting actress nomination at the Hong Kong Film Awards. Strangely enough, it is Joan Chen who is the weaker link among the performances though her somewhat unconvincing part in the film is not given too much screen time. ‘Purple Storm’ does not bridge the huge divide between high-brow thriller and commercial actioner with total success, but it is comforting to see a film attempt to. 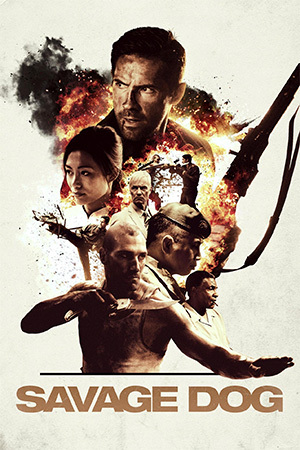 If you’re not expecting a deep examination into Asia’s politics then ‘Purple Storm’ is an absorbing and emotionally charged action-thriller that does more than just pass the time.